I like to keep my home clean. Although there are lot of cleaning products available in the market, I always like to use natural products which are free from harsh chemicals. This is why I like to use DIY cleaning solutions for my daily home maintenance routine in order to reduce the harsh chemicals we contact. While vinegar and baking soda are my all-time favourite solution for cleaning dark spots on oven, cooker or even in the sink, I use few different natural cleaning solutions for my home cleaning depending on the nature of stain. Anyway, I hope to share my other natural cleaning solutions in another post. Below is my all day natural all-purpose cleaning solution. This is a natural DIY cleaning solution and all ingredients are easy to find from your pantry. If you like to live in a chemical free environment whenever possible, try such natural remedies to your home as cleaning solutions. If you like DIY projects,then check this post on how to make a Terrarium before reading further.This DIY project will inspire you to keep your interior beautiful and attractive! This all-purpose cleaner is suitable for cleaning everything in the kitchen. From cleaning kitchen counters, oven, cooker and any appliances to cleaning the inside of your refrigerator you can use this all-purpose cleaning solution same as I do. 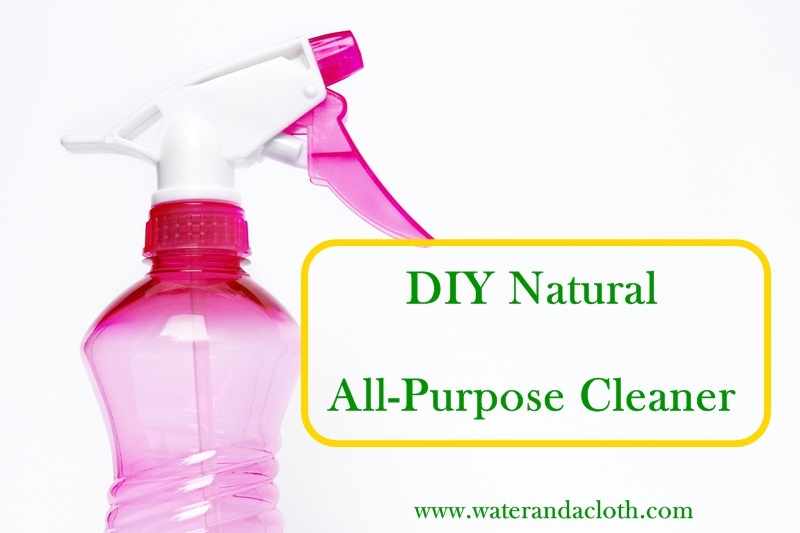 How to make natural All-purpose cleaner? 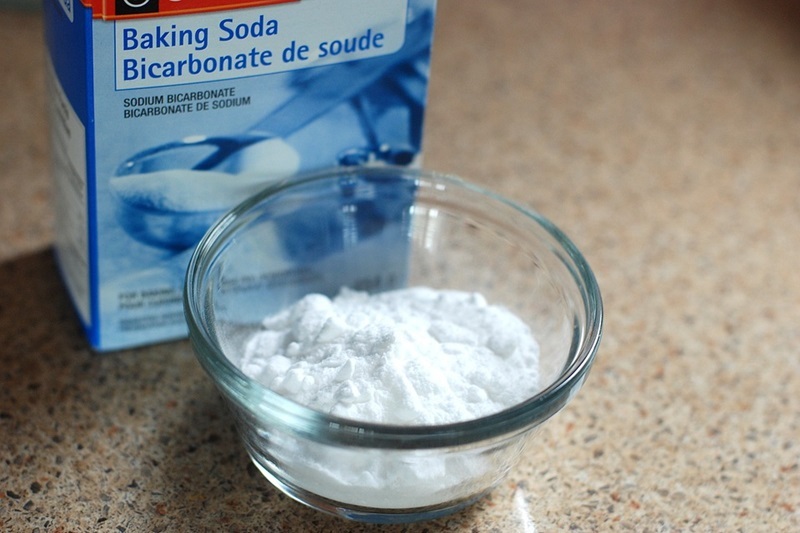 Mix baking soda with warm water and you are ready with your cleaning solution! Use a clean sponge on surfaces to wipe with your natural solution. If the stains are hard to remove, add some vinegar to the solution. Use this cleaning solution on your kitchen counters and any surface for natural environment friendly cleaning. It is not only natural, but cheap or less expensive too. 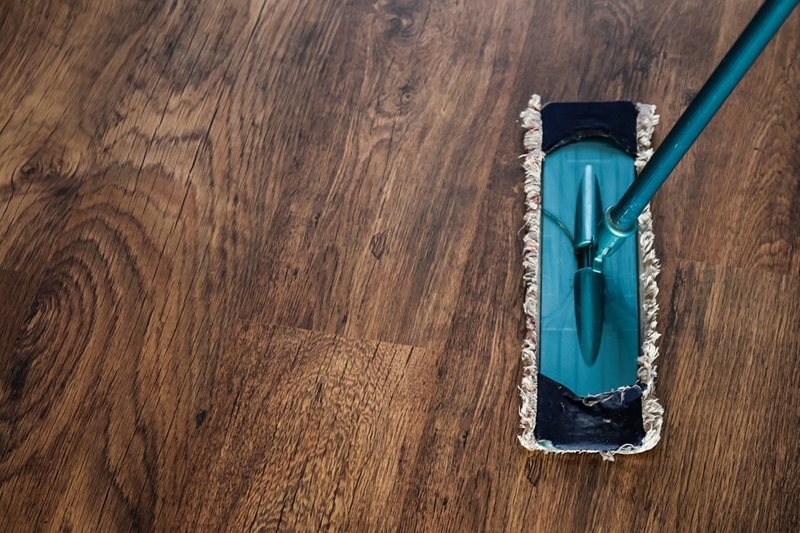 If you live a frugal lifestyle or if you consider budget friendly living try such natural cleaning solutions which saves you money from your monthly budget. What are the other natural all-purpose cleaning solutions you make at home? Please share some ingredients which can be easily found in the kitchen. 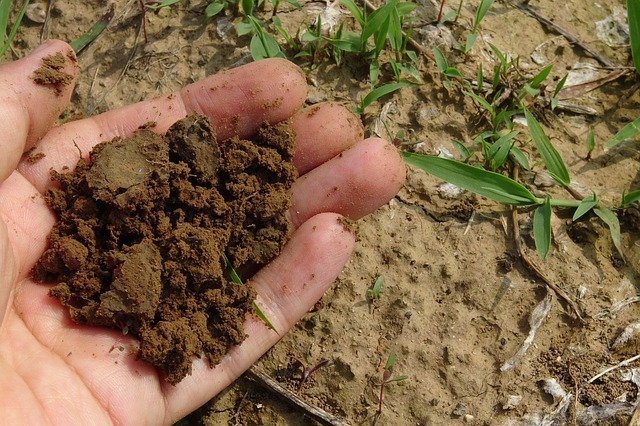 If you love all things natural,then check how to make your natural compost bin with easy steps.A really interesting DIY project to spend your time on gardening activities. Wonderful idea! I love it when we can make thing from all natural ingredients instead of buying and I will definitely try this at home. Glad to hear that this idea is helpful.Let me know if you try this solution at home.